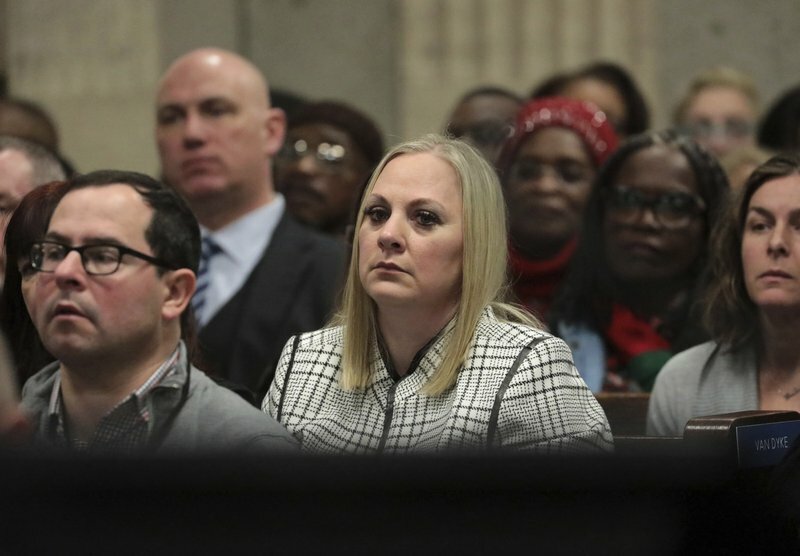 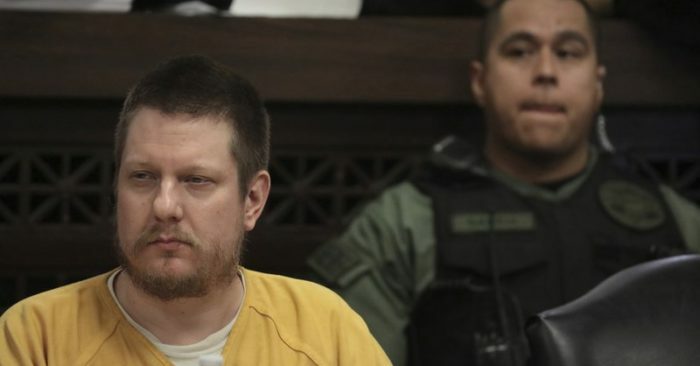 The white Chicago police officer who gunned down a black teenager in 2014 was sentenced Friday to nearly seven years in prison, bringing an end to a historic case that centered on a shocking dashcam video and fueled the national debate over race and law enforcement. 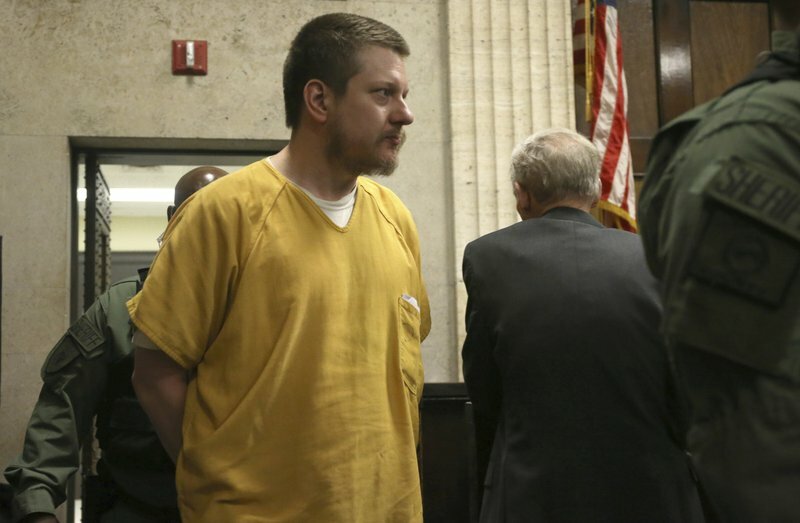 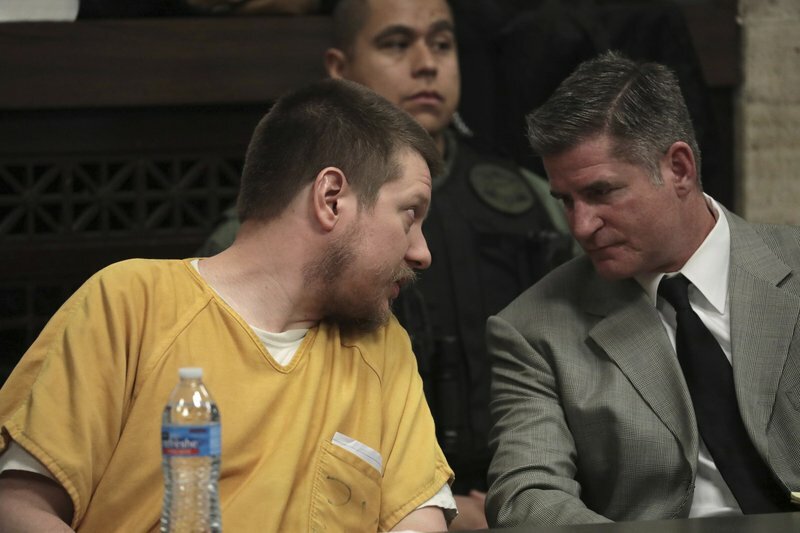 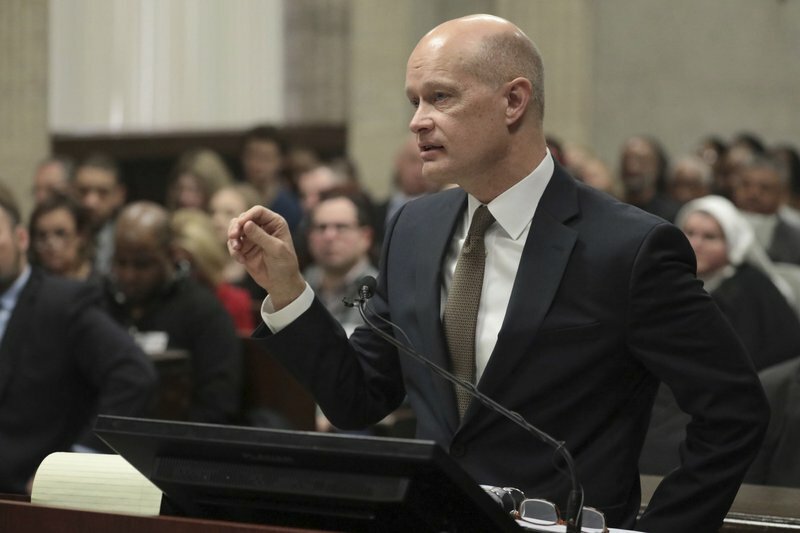 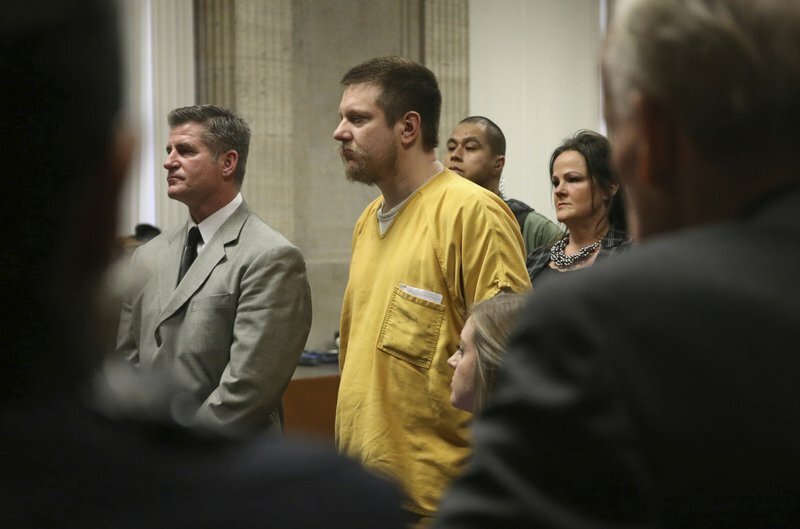 Jason Van Dyke was convicted last year of second-degree murder and 16 counts of aggravated battery — one for each bullet he fired. 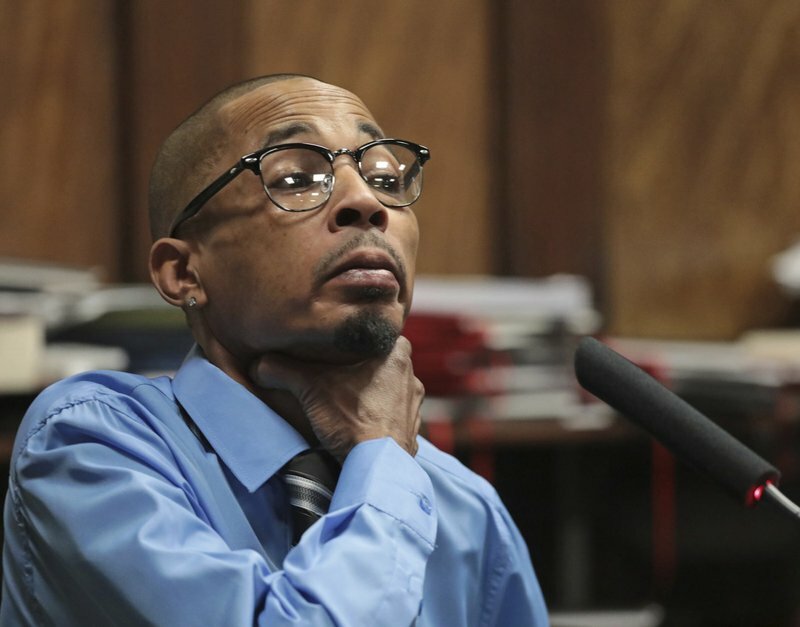 Earlier, several black motorists testified that he used a racial slur and excessive force during traffic stops in the years before the 2014 shooting.